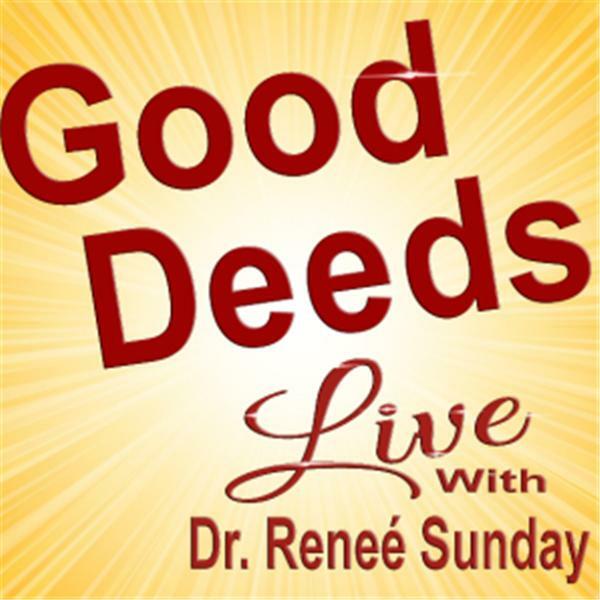 Dr. Renee Sunday is a Christian - preneur who is a Celebrity Media Personality, Author, Publisher, and Transformation Speaker. Dr. Sunday is internationally known as "The Platform Builder." She helps faith-based entrepreneurs get their message out into the world through the media. If you are a faith-based entrepreneur, Go to www.reneesunday.com for your Free Gift - Passion and Purpose: How To Accomplish More In A Fraction of The Time. Are you enjoying our show? Remember What You Do for Others Will Be Given Unto You - Luke 6:31 - so please like us on Facebook, follow us on Twitter, and Instagram and share the show with your friends, family and congregations and church members.